In Washington State, the snow pack has declined to 24 percent of normal this year. 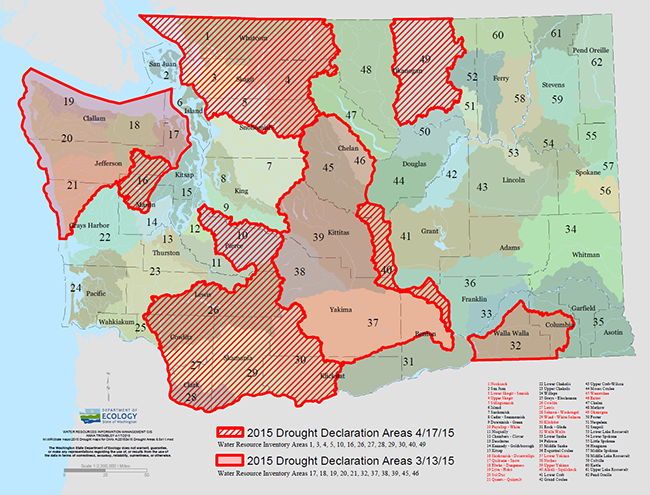 Governor Inslee has declared a state of drought emergency in 44% of the state. While the major municipalities of our state are not reporting problems with water supply, the areas in red below are part of the drought emergency and may be affected. With significant fires on the Eastern side of the Cascades and now drought declared in parts of Western Washington, it’s time to adopt new habits. Here are ten of the easiest ways to reduce your water use. Limit the run time of the kitchen faucet. When you can soak, you save water. Have your plumber install an ‘Insta-hot’ instant water heater under your most used sink so you don’t have to run water to heat it up. Despite what your mom said, rinsing dishes before putting them in the dishwasher is no longer necessary. 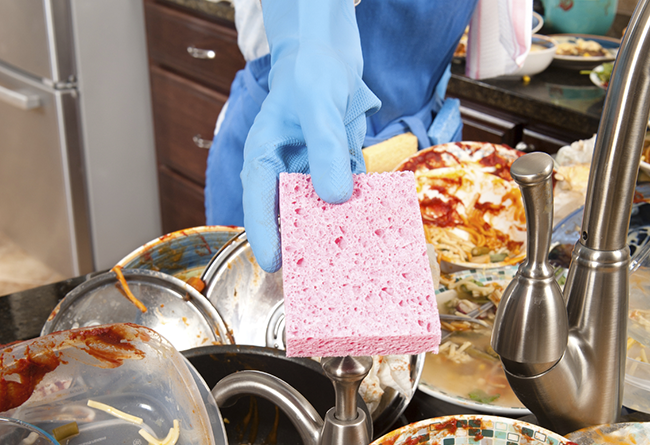 Just scrape off food and newer model dishwashers will do the rest, plus use less water than you will in rinsing. Wait a day and run the dishwasher when it’s full. According to Water Use It Wisely(2), you can save up to 1000 gallons a month. Look for the eco-friendly label when purchasing appliances. Consider EnergyStar labeled high efficiency washing machines which can save up to 20 gallons of water per load. 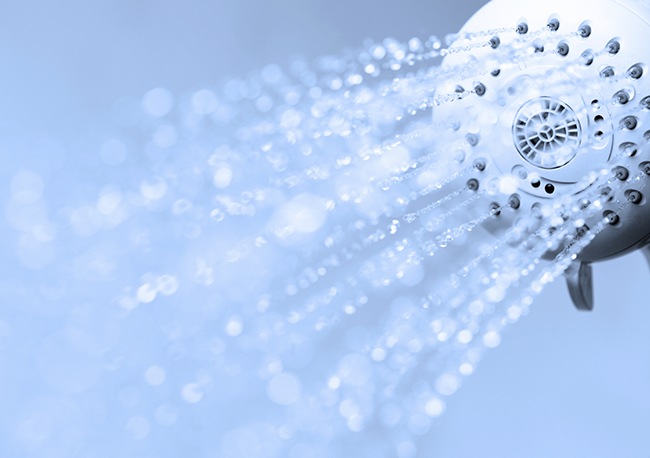 What EnergyStar is for appliances, WaterSense is for faucets, shower heads, toilets and more. WaterSense is part of the EPA, and certifies water conserving appliances. Just replacing one old model toilet with a low flow toilet can save you up to $200 per year in water bills and you’ll do your part for conservation. There are also rebates where WaterSense and our local water utilities have joined together. While many of the first low flow products were too low and not enough flow. The manufacturers have learned and improved. The latest low-flow shower heads from the top names like Kohler, Moen and Waterpik get high marks for providing a good shower experience(4). Test your toilets for leaks and/or get a home plumbing inspection. Toilet leaks are one of the top water wasters. DIY TIP Toilet leaks can be easily checked by dropping a few drops of food coloring into the tank. If the water in the bowl turns color, then your flap is leaking and needs to be replaced. Xeriscape landscaping is the trend towards landscape design requiring little or no irrigation or maintenance. While this is popular in arid climates, a northwest version utilizing native plants and shrubs can eliminate the need for watering. Success is a combination of good design, where plants are arranged to benefit from the flow of water across the property, and hardiness, since our plants have to endure both drought and abundantly wet weather. 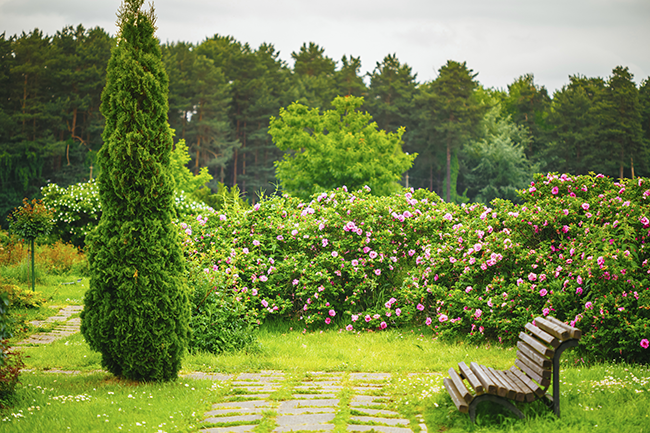 If landscaping is not your thing, consider not watering your lawn in the summer. Northwest lawns naturally turn brown and hibernate in the summer and while that won’t look lush, it’s not actually dead. The lawn will green right up at the first fall rains in September. Set a timer inside or use a hose timer when watering in the summer to remember to move the hose or turn it off. Save by not killing plants with over watering and keeping your water bill in check. Hint: plants are over watered when the leaves turn yellow. Consider rain barrels to support garden water use. They are relatively inexpensive and easy to use. Our local hardware stores have them and can demonstrate proper use. Check with your water utility for offers and rebates on irrigation and water collection devices. On hot days, ice cubes can be a form of drip irrigation for hanging baskets, planters and potted plants. There are many other ways to save water. Share your favorite with us. Washington Energy has expert plumbers who can help with plumbing inspection and repair. Call 24/7 at 800-398-4663 or contact us online for help. Find additional resources at Washington State Department of Ecology.